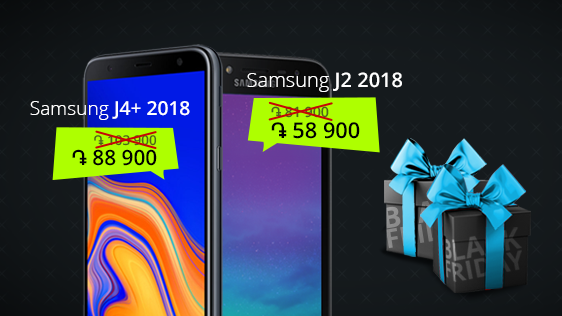 Until December 5th, 2018 in Ucom it is possible to acquire Samsung Galaxy J4 and Samsung Galaxy J2 smartphones, released in 2018, at sharply reduced prices. The announced models are available for purchase in black and gold colors, yet Samsung Galaxy J2 can also be purchased in silver and blue. “As usual, Ucom offers the opportunity to choose the most optimal version of the price-quality ratio for its customers with various preferences and possibilities. This year, Ucom has not only expanded the range of smartphones, but has also introduced a number of sale opportunities for the people with different financial backgrounds”, said Hayk Yesayan, the Co-Founder and Director General at Ucom. Let us remind that Ucom subscribers can acquire the latest smartphones with warranty and post warranty service at any time. The smartphone features can be found at Ucom online shop.